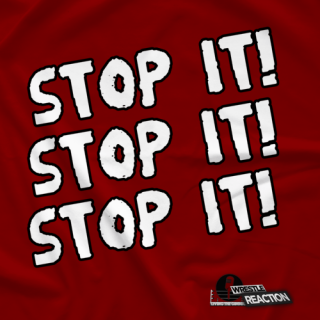 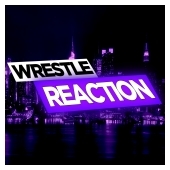 For the last seven-plus years, Wrestle Reaction has evolved into the premiere LIVE "WWE review" video show online! 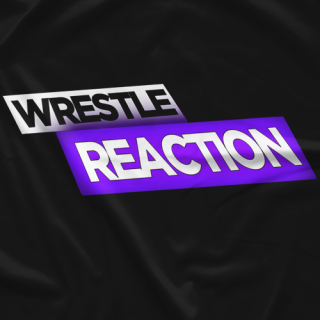 Hosted by Frank Manzo and JT Pruitt, Wrestle Reaction goes LIVE every Monday night following "RAW," plus "Smackdown Live" and PPV reviews. 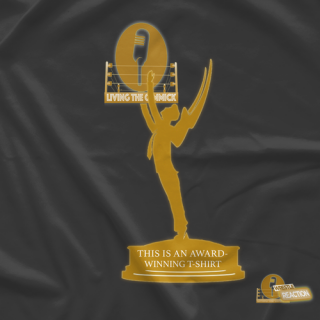 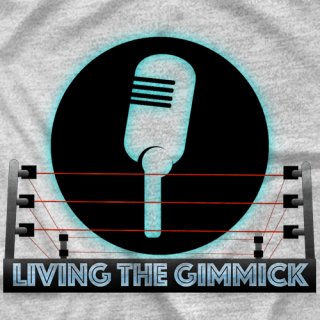 Along with the weekly video show, the "Living the Gimmick" podcast joined Wrestle Reaction's network of entertainment in 2015, and features hosts Doug McDonald, and the Emmy Award winning Jon Alba. 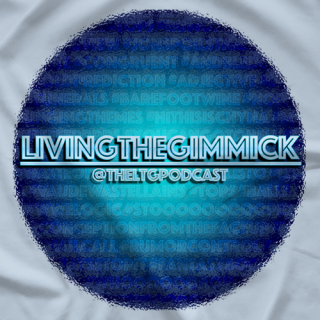 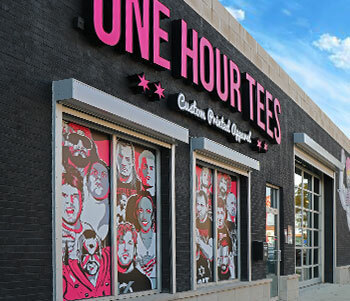 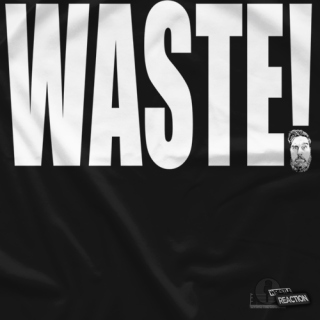 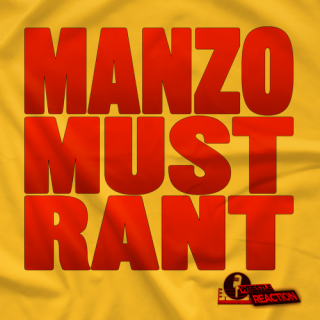 You know who we are...NOW BUY THE SHIRTS!